Amaoh prepared the trilogy EP. His trilogy EP has the concept “I wish my respect artist do remix my track”. 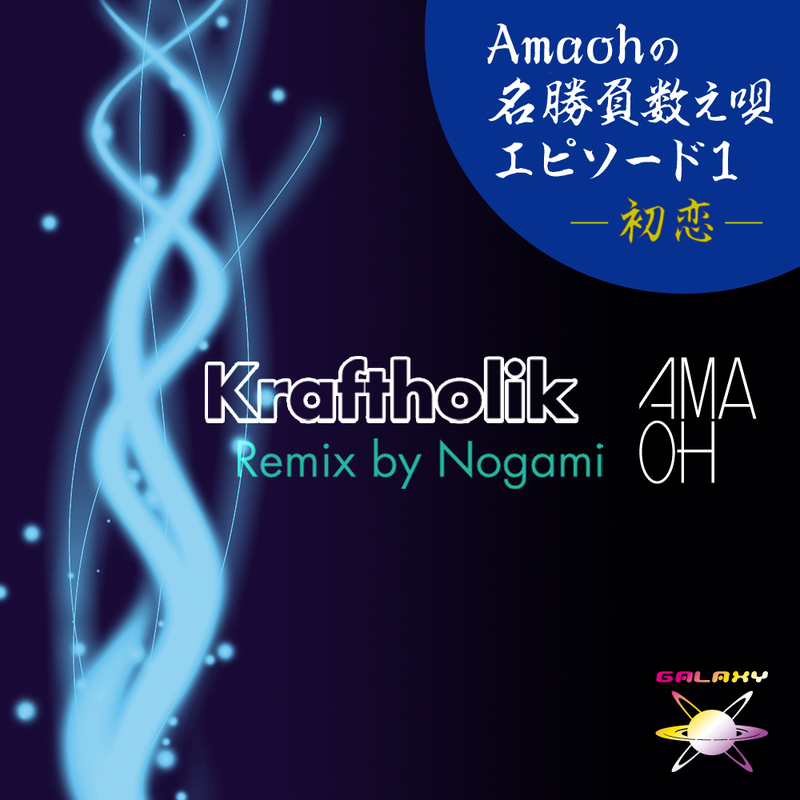 The first EP of the trilogy is “Kraftholik” that includes Remix by Nogami. a deep and heavy drum work. Nogami Remix is Techno Track that has a cool deep techy vibe! Great wide sound and acid feel. It’s a good track, both of them, but not my style! Downloading for DJ SoLA Thx! hard tracks. I support original mix. How like a big room tunes! Sounds attracted me. So, artwork also really nice. Thanks! One for the deeper floors. 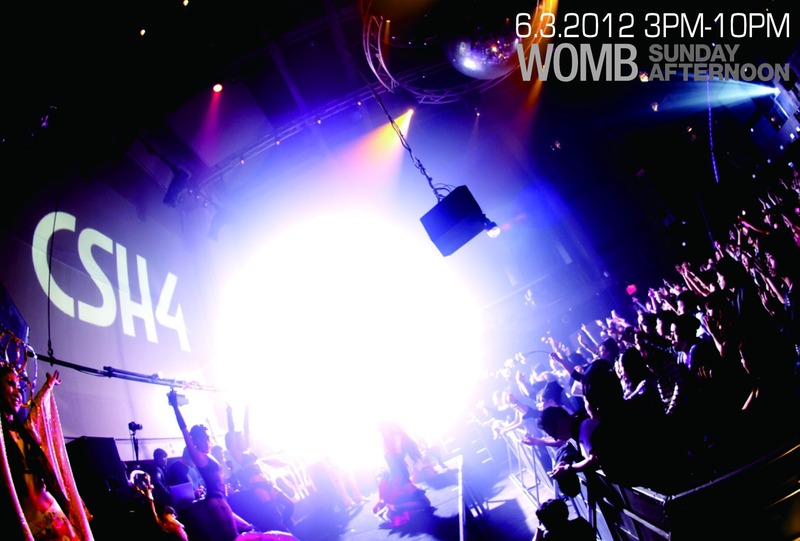 Preferring the slightly more melodic Nogami Mix. great tracks!!! & deep impression. Very dark release! But not for me. Thanks ! 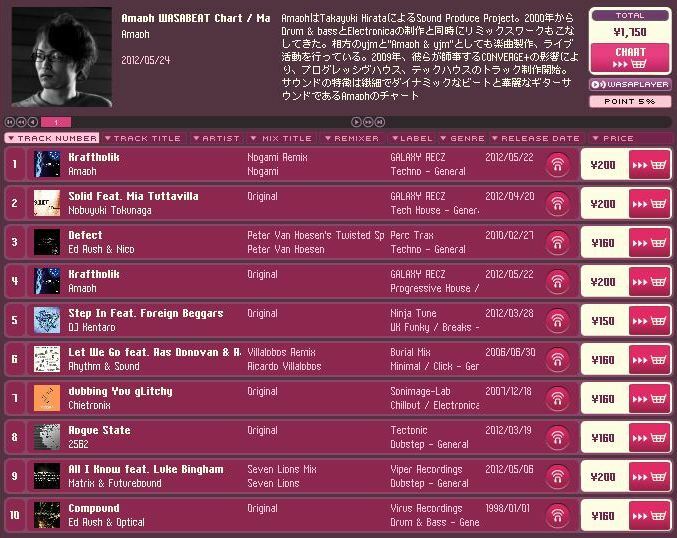 Nogami remix sounds good to me. Cool! I like Original mix. Nice EP!! Nogami Remix for me! !